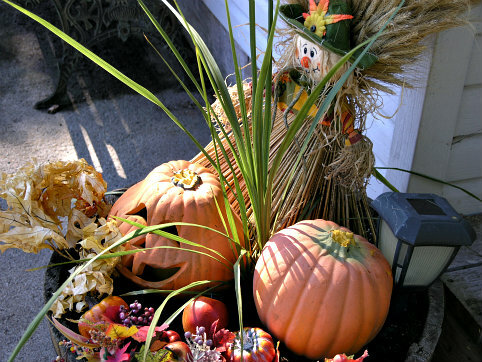 Utilize thrifty-autumn-decorating tips to lower your carbon footprint. 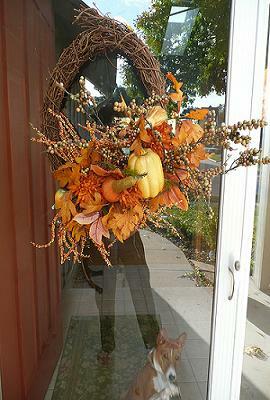 Inexpensive-fall-decorations saves money, and exercises your imagination to the fullest with what you have around you. These ideas actually serves two more purposes. It isn't just for the autumn season in general that you are decorating for, you actually are getting a three-for-one deal as well when you think about it. The autumn colors and inexpensive-fall-decorations are common to the significant occasions and holiday events of this season. The colors of the season where I live can appear overnight. The leaves begin to turn quickly, and suddenly the oranges reds and yellows which are the Fall colors, are everywhere. The chill in the air signifies that winter will be here soon. I love this time of year. There is a certain "coziness" to it. It's hard to put my finger on exactly why I like it, I can only relate it to that "cozy" feeling. I do like to have a little bit of seasonal-decorations outside. They are certainly nothing fancy or elaborate, just a few little thrifty-autumn-decorating items that signifies the changing of the season, and the fact that Thanksgiving and Halloween are coming. The great thing is, all of these items cover the whole thing, as far as I'm concerned. Now granted, I don't have witches or Jack-o-lanterns "showing" yet. Not quite time for those, but the rest of it is out there. My mother laughs at me, because I do in fact have one pumpkin outside at the moment (not real) that sits on a bench with some mums. It faces a certain way. Once we are past Thanksgiving, I flip it around, and it actually has a jack-o-lantern face on the other side. So in fact, one minute it's "Fall and Thanksgiving" and in the next second it becomes an instant Halloween decoration. Got two of these pumpkins at a garage sale by the way. They are great because the orange is a very vivid color, and they are made of a hard yet soft rubbery material. I will have some real ones, but for now, they are quite appropriate, even in early September. They'll last forever too! The garage sales over the summer are the best places to get different types of decorations for all holidays. Pumpkins are so common to Thanksgiving and Halloween. Who has Thanksgiving without the traditional pumpkin pie after dinner?? Who doesn't think of the pumpkin as the main Halloween decoration carved out as a jack-o-lantern, or just sitting in a group by your front door not carved out at all? It's the perfect autumn color of "orange" as well. 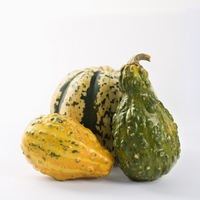 The smallest ones are great mixed in with gourds as a centre-piece on a dining room table, as a decoration on your kitchen island or counter-top, and eventually carved and in your window at Halloween with a candle or battery-operated light inside. 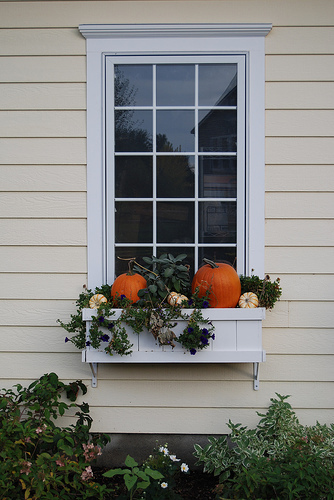 Small pumpkins mixed with small gourds are pretty piled in window-boxes as a decoration too. If you choose to not carve them out, and they are kept in a fairly cool dry place and don't freeze, you have a good chance of making good use of them beyond the purposes of decorating. You can make snacks from the seeds, and of course, some delicious pumpkin treats. The idea is to keep them whole as long as possible. 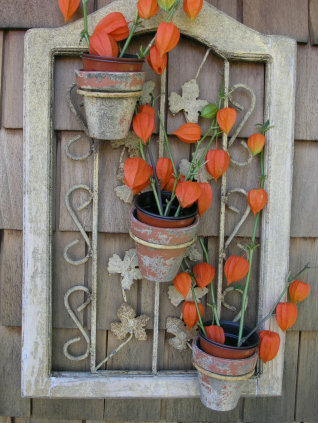 Here is a thrifty-autumn-decorating idea. How about a pumpkin center-piece? Typical decorating at this time of year wouldn't be decorating without autumn leaves. The oranges and the reds and the ambers or yellows, can be placed still on their branches in large urns or flower pots. The cold air at night will help to anchor them well in the dirt. A few leaves on a dining room table against a white tablecloth around a centre-piece looks lovely. Autumn leaves on branches with berries can make a beautiful centerpiece on your kitchen table or buffet. They can be strung together to form a garland for around doors, or laid across a mantle-piece. An absolutely free thrifty-autumn-decorating idea that is a must! Take a walk through the bush, and you are sure to come home with enough to fill a pot or two. 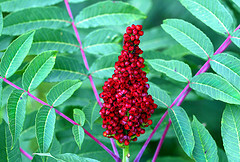 Sumac, with the large red "cones" on the end mixes in well. The season is relatively short, so if the leaves die off, you can get more and replace them. Another great idea for lots of leaves, if you have alot to rake, is to make "people" sitting on the lawn. I used to make either one or two people sitting in small lawn chairs. Just use a plaid shirt and track pants; old boots, gloves or straw for hands. I used plastic pumpkin pails (with faces) for heads and put my husbands hats on the top. They actually looked pretty lifelike. It was a great conversation piece for the whole month of October. The point is, it was free to do, it was fun to do, and it made people stop and look. The leaves and straw were composted and the old clothes went to the rag bag. Nothing was wasted. 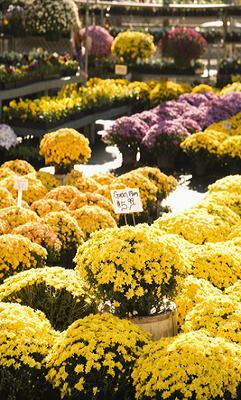 Mums are everywhere right now. Just about everyone has at least one on their doorstep. They come in so many colors, the most popular being the orange, yellow, and reds. The purple ones are very popular, and some will come back if replanted just before freeze-up. Mums are fairly cheap to purchase; they grow quite a bit if kept watered, which makes your decoration that much fuller and bigger. It's a great return on a small investment if they come back the following year. This thrifty-autumn-decorating find is one of the most popular ways to spruce up your porch, planters or entrances. Bunches or bouquets of sunflowers indoors or outside are quite popular at this time also. Stand them tall in a black urn just outside your front door. 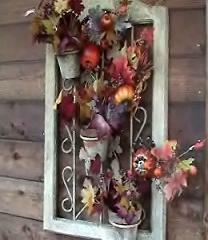 This type of arrangement is a favorite thrifty-autumn-decorating theme for seasonal-decorations among many people. 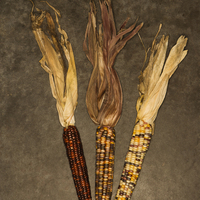 Corn husks look great decorating front doors as do the tall stalks leaning against a corner doorway. This wreath certainly covers all aspects of the autumn season, doesn't it? How about lighting up your yard in some lovely orange or clear lights? You can save alot by using LED orange lights. They burn brighter than other lights, are cool to the touch, and are much more efficient energy-wise than other types of lights. These lights are a great contribution to thrifty-autumn-decorating ideas. They last alot longer than incandescent lighting. 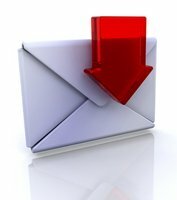 You will not be throwing these lights out anytime soon. Clear twinkling lights mixed in with any planter arrangements look lovely, and solar lights along your pathway or in your garden add to the lighting up any focal point of whatever display you make. The greatest thing about so many of these kinds of these seasonal-decorations, is that many of them can be found first of all simply by taking a walk in your backyard, or out in the woods. They will last a fair amount of time. They all inter-mix well with each-other whether it's September, Thanksgiving or Halloween night. They have quite a bit of flexibility. Nothing looks out of place at any given time. You can get lots of mileage from your pumpkins, in the way of cooking. At least they can be composted along with squash, gourds and any natural leaf and flower arrangements. The little strawmen are so inexpensive to buy at dollar stores, if you don't make them yourself. They last forever too. We used to use a bale of straw with pumpkins on top for decoration; still do sometimes. When the "season" was over, some of the straw was placed over top of my flower garden, and the rest went to a dog-house. 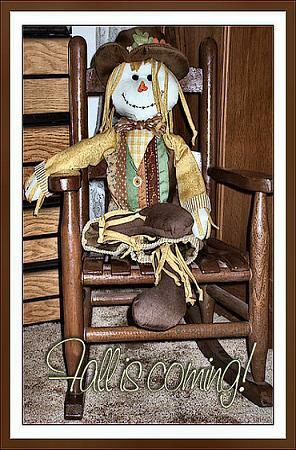 A bale of straw is another "staple" it seems for many as part of thrifty-autumn-decorating must-haves. People do such amazing things with these mostly inexpensive-fall-decorations, and the imagination really has no limit. What's the best thing about thrifty-autumn-decorating? It's that it is just so easy to do.